Couple days ago, we all have faced the online attack of the ransomware called WannaCry. This attack was surprisingly heavy and one of the main reasons of its “success” was vulnerabilities of unsupported and not-upgraded Windows operation systems. WannaCry combined a ransomware with a wormable behavior and this combination made it so dangerous and so quickly spreadable. Thanks to this automatic spreading ability, WannaCry has hit thousands of computers all over the world targeting various businesses (hospitals, communications, gas…). Within the first 24 hours it infected more than 100 000 computers. 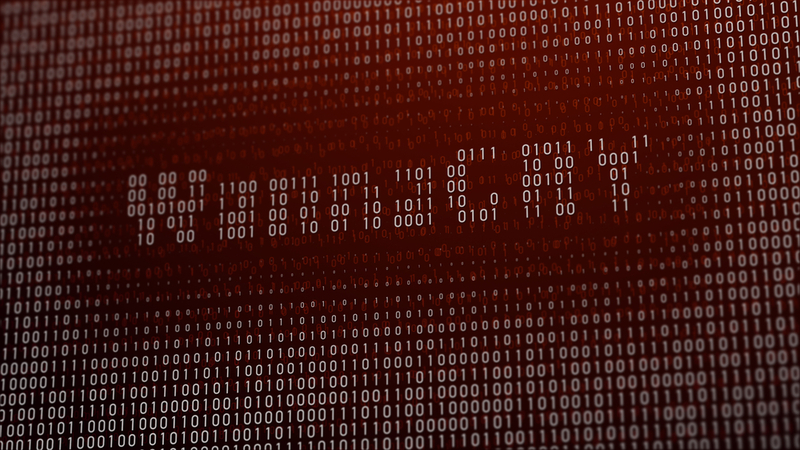 The snag of WannaCry is in its way of spreading – while most similar threads spread via e-mails or browsers, WannaCry used the vulnerability of Windows OS called MS17-010. This enabled a remote attacker to run code and use this code to plant ransomware without having to click any link or an e-mail attachment. WannaCry also spreads itself within the local network of an organization. 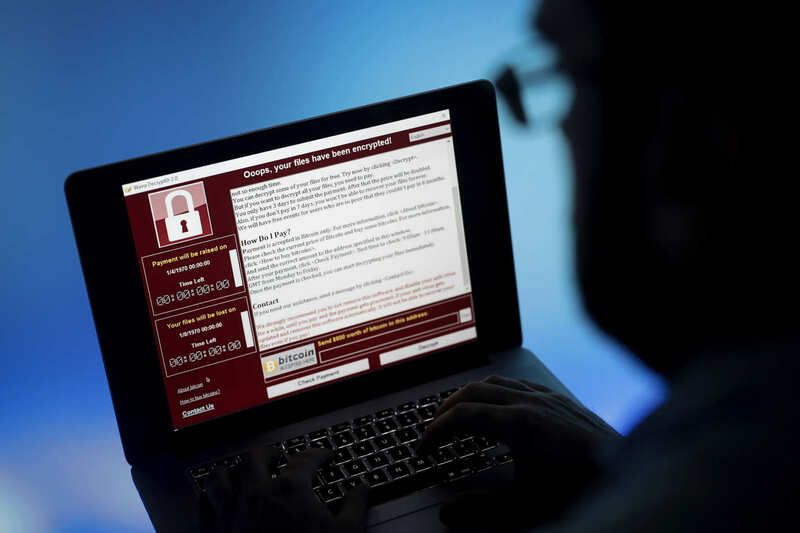 The effect of WannaCry was in encryption of all data and in showing of the ransom message with information how to get the data back (for USD 300). Quite sad is that Microsoft released a patch for this MS17-010 vulnerability in mid-March. This patch blocks this open door but plenty of computers and servers around the world did not get it. This issue was a confirmation that it is really important to install all patches of your operation system. To be sure that you are protected, you should install all patches from Microsoft immediately. It is also highly recommended to backup your data regularly and externally (outside of your computer). And last, but definitely not least, you should install an antivirus and always keep it up to date. To make your seeking and deciding easier, we can recommend you TrustPort Antivirus which is able to detect known variations of WannaCry. Because you should not leave your online security to a chance.